Some time ago the Houzz website selected one of my designs to represent one of the 50 best homes that represent Australian or Kiwi lifestyle! Number 10th it was, to be exact. I was super excited about it, did many happy dances – and yet didn’t write anything on my website! Silly me! 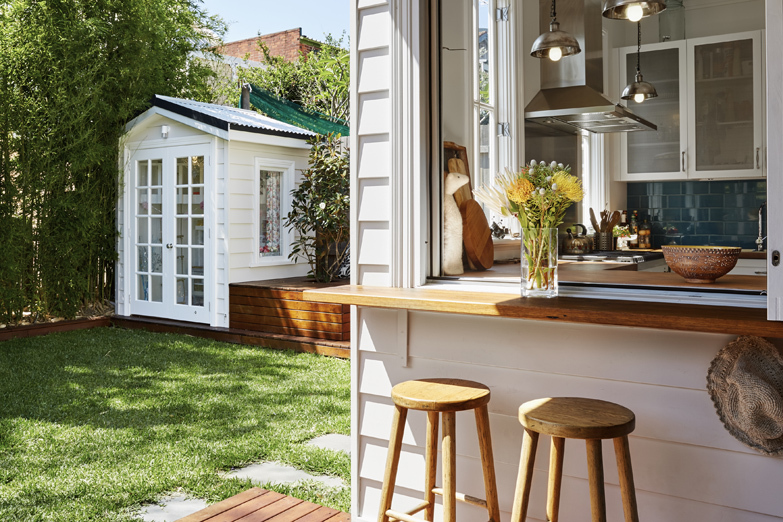 The design has a kitchen opening to the deck and back yard via a great little bar window. It’s very nice for parties and entertainment. The chef no longer has to cook alone and the flow of the house is suberb. Here is a link to it – there are some quite amazing houses there!